Mark has been the CEO of Net Yield since its founding in 1996. 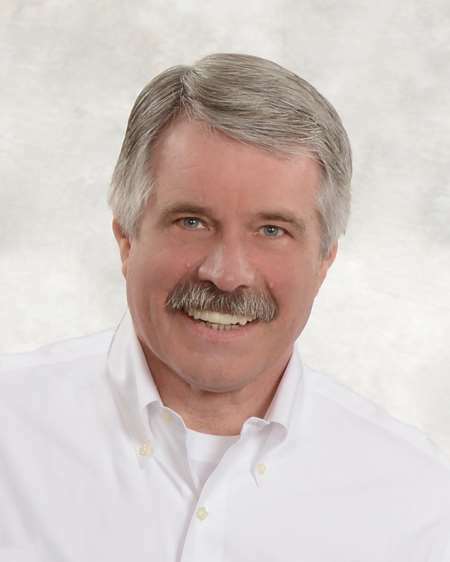 He has overseen the deployment of accounting and inventory management systems in hundreds of companies across dozens of weight-based industries. Before that, he was an independent auditor with Coopers and Lybrand and an internal auditor with Ocean Spray Cranberries and Sheraton Corporation. 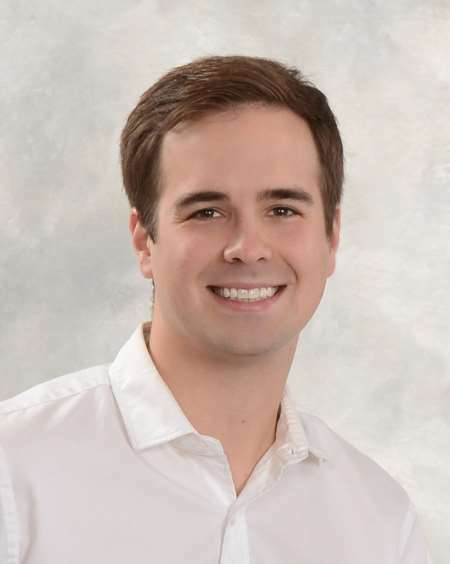 He holds a Bachelors of Science in Accountancy from Northern Arizona University and a Masters of Science in Computer Information Systems from Bentley University. Mike joined Net Yield from Compass, a venture-backed technology company, where he was Director of Business Development and Senior Product Manager focused on developing and launching analysis tools for brokers. Before that he was a Management Consultant with McKinsey & Company in New York and San Francisco focused on private equity and digital experience engagements for four years. He holds a Bachelors of Science in Electrical Engineering & Computer Science from the Massachusetts Institute of Technology (MIT). In 1987, Mark Bennie developed Net Yield to provide a superior software solution for a prominent seafood company. Requirements for this program included calculating final production costs based upon varying percentages of raw materials used. Over the next 30 years, thousands of professionals from hundreds of businesses, primarily seafood companies, have licensed Net Yield and hired our consultants to direct their implementations. Through these implementations we have acquired an unprecedented understanding of the industry and incorporated hundreds of additional tools and features into the Net Yield platform. To this day, Net Yield continues to evolve to provide the state-of-the-art tools required by weight-based products. In 2018, Mike Bennie became the second generation to join Net Yield, Inc. developing a cloud-based version of the Net Yield platform, taking advantage of all the lessons learned, powered by cutting-edge technology, and delivered with a modern web-based approach.